Valentine's Day is coming up and I haven't made an outfit post in a long time which are fun to do I love putting outfits together for people. 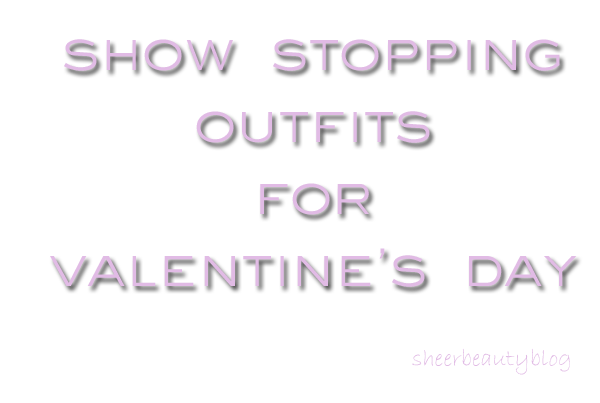 So here are some Valentine's day outfits ideas for date night! Wedges wedges wedges!! I LOVE the first look. So cute!